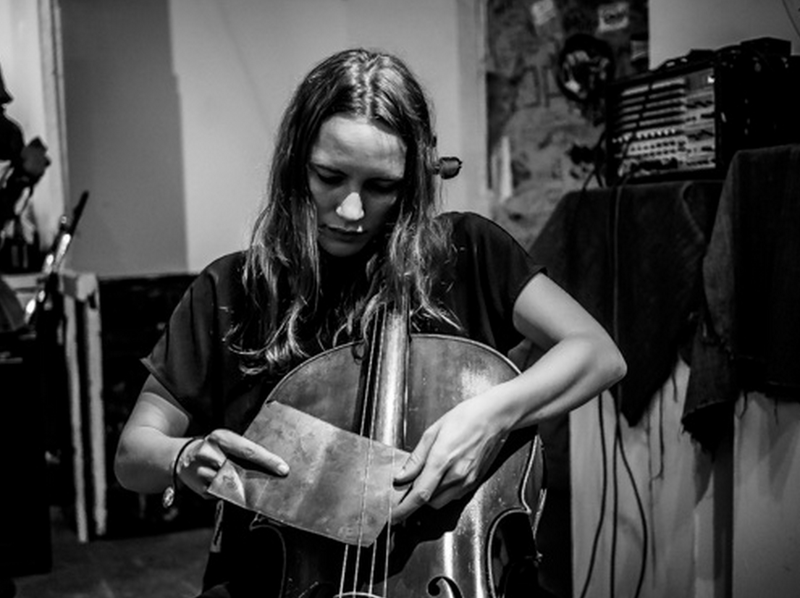 Leila Bordreuil is a cellist, composer, and sound artist. Through a unique and original vocabulary of extended techniques, preparations, and imaginative amplification methods, her instrument is used as an abstract resonant body to challenge conventional cello practice. Her composed works draw from a similar texture-based musical aesthetic, but also focus on the relationship between sound and space. 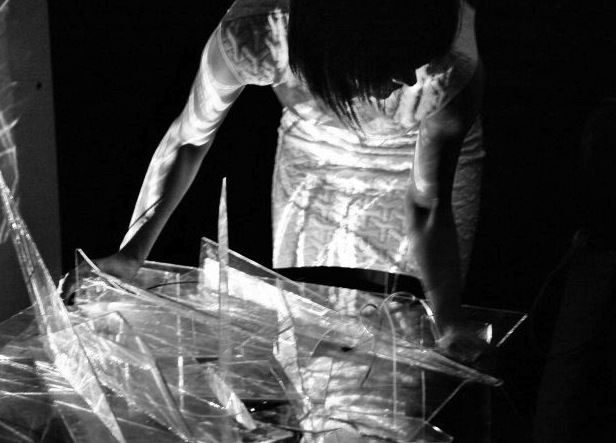 In her site-specific electro-acoustic compositions, architecture is the foundation of the piece and musicality arises from an organized spacialization of sound. Leila has performed at the Whitney Museum, Roulette, Issue Project Room, The Kitchen, and the Performa Biennale among others. 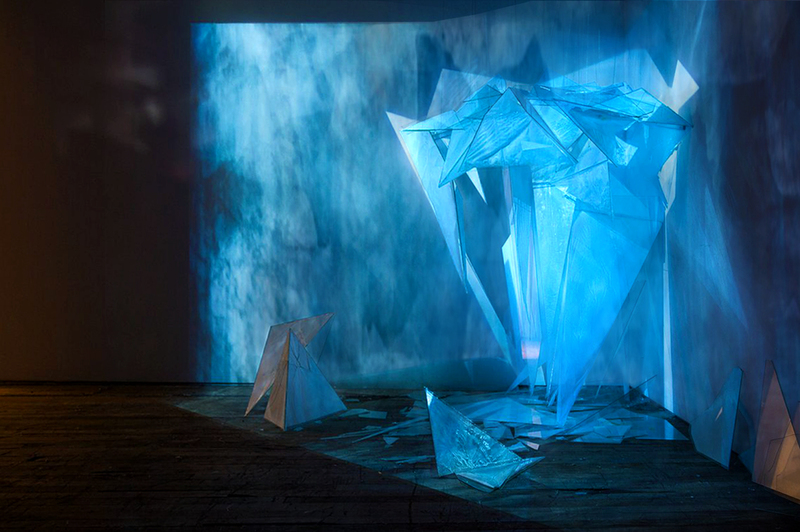 She works in close collaboration with Michael Foster, Lea Bertucci, and Eli Keszler. 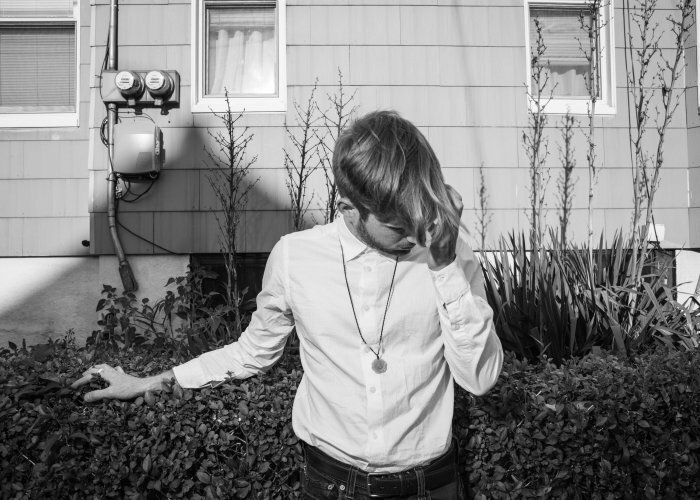 Byron Westbrook is an artist and musician based in Brooklyn NY. He works with listening, perception and awareness, often pursuing routes of social engagement. 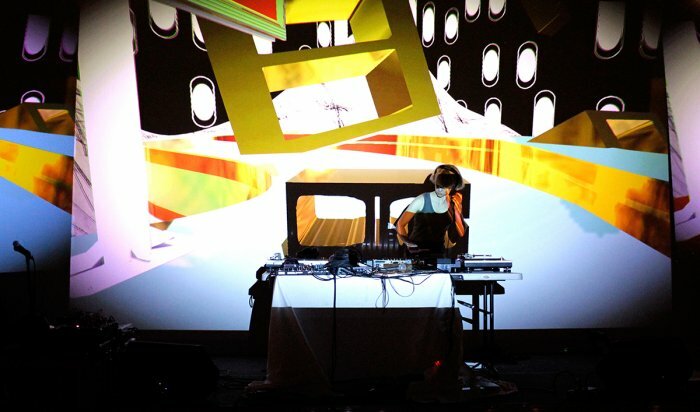 His electronic sound interventions play with dynamics of perception of space, sometimes as multi-channel sound performances or as installation work using video or lighting. He has an MFA from Bard College, where he studied with David Berhman, Marcus Schmickler, Laetitia Sonami and Marina Rosenfeld. He has also worked closely with Phill Niblock at Experimental Intermedia Foundation in NYC since 2005. 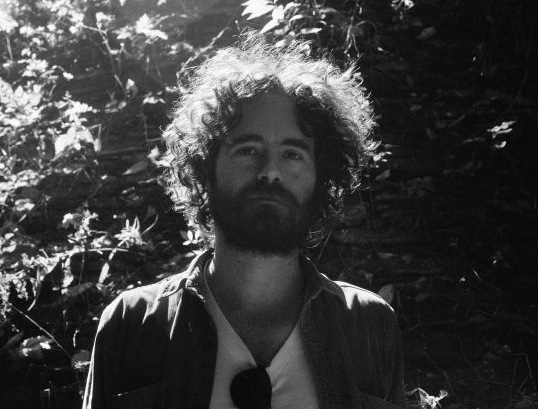 He has releases on Sedimental, Los Discos Enfantasmes, Three:Four Records and will have an LP out in 2015 on Root Strata. He has presented work at ICA London, Clocktower Gallery, ISSUE Project Room, Roulette, Diapason Gallery, Eyebeam (NYC), Human Resources (Los Angeles), Instants Chavirés (Paris), The LAB (San Francisco), International House (Philadelphia), VIVO (Vancouver), O’ (Milan), among others. Listen to the live recording of sound performances featuring Volvox, UMFANG, and Mike Sheffield from the Cities Are Natural (Composition Three) event, the final project of Clocktower artist-in-residence Melissa F. Clarke, presented in collaboration with Christine Tran (Witches of Bushwick and Discwoman) and Mike Sheffield (She was Freaks) at Pioneer Works on June 25, 2015. 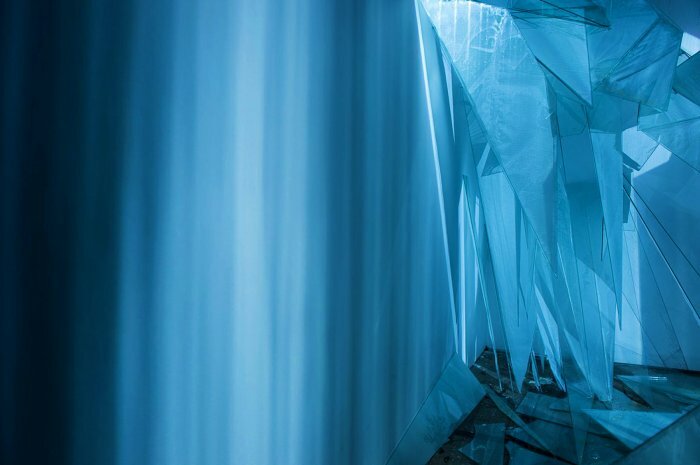 As a culmination of her three month residency with Clocktower, Clarke's immersive and responsive installation incorporated data collected during her residency and featured visuals inspired by the city as our natural habitat. This recording's sets were accompanied by performances and collaborations by Matthew LaBrecque Betlej, Sue Ngo, Monica Mirabile (of Fluct dance company), WETWARE, Drippy Inputs, Sarah Rothberg, and Carbon Pictures.